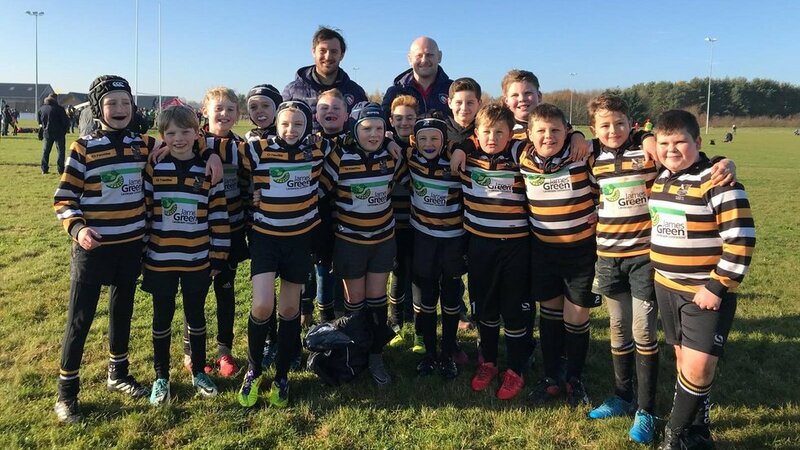 Tigers stars Matt Smith and Dan Cole met local youth rugby teams who took part in the Land Rover Premiership Rugby Cup festival at Oakham RFC for the chance to be a part of the Gallagher Premiership Rugby Final on June 1. 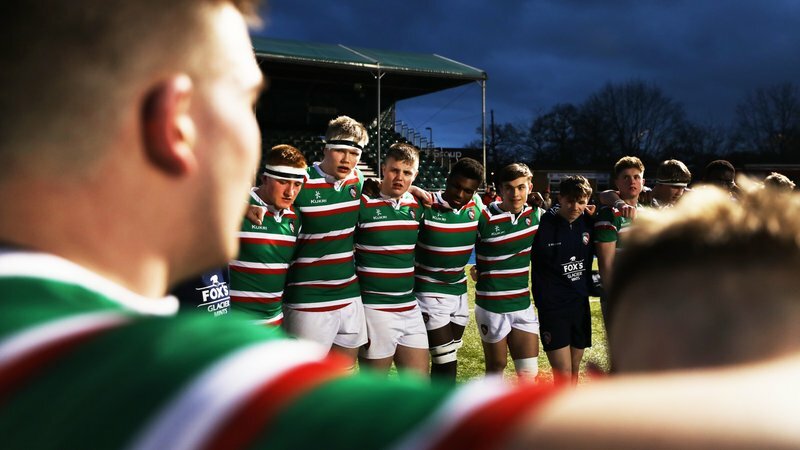 The Tigers duo watched from the side-lines as the 36 under-11 and under-12 teams from across the region got down to business. 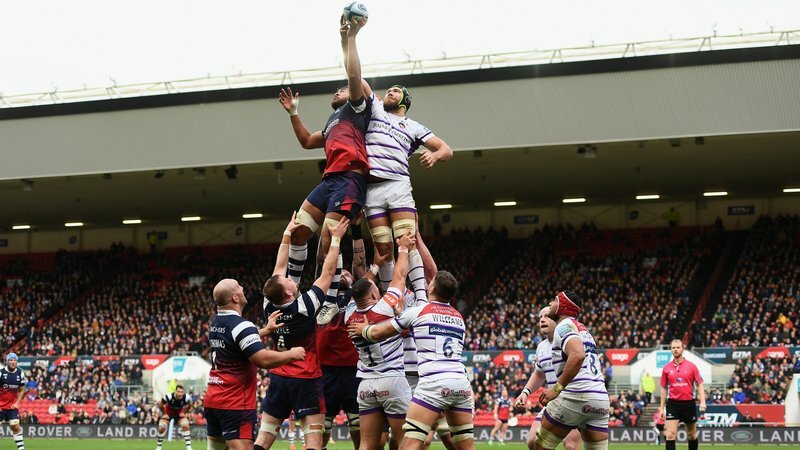 Part of a series of nationwide events, more than 2,000 people took part in the event including players, coaches and parents. With more than 400 Tigers appearances between them, Smith and Cole also offered coaching advice for teams as well as posing for photos. 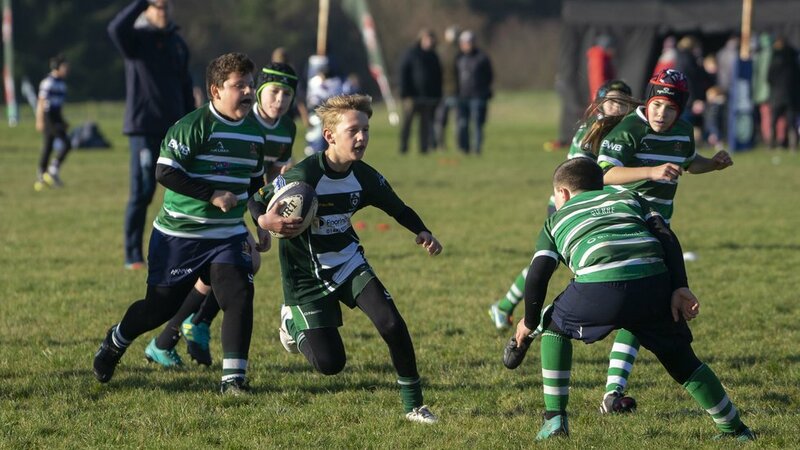 It was Melton Mowbray RFC U11’s and Leicester Forest RFC Under 12’s who came out on top after the days play. 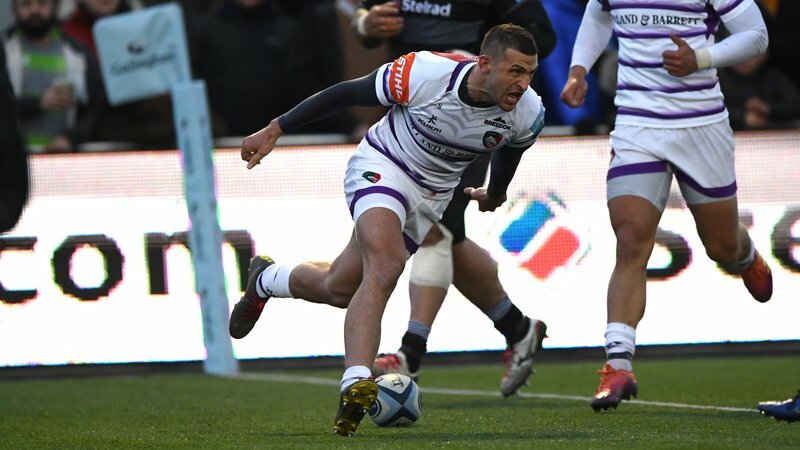 Both will now be a part of Land Rover Premiership Rugby Cup Parade at half-time at Twickenham. 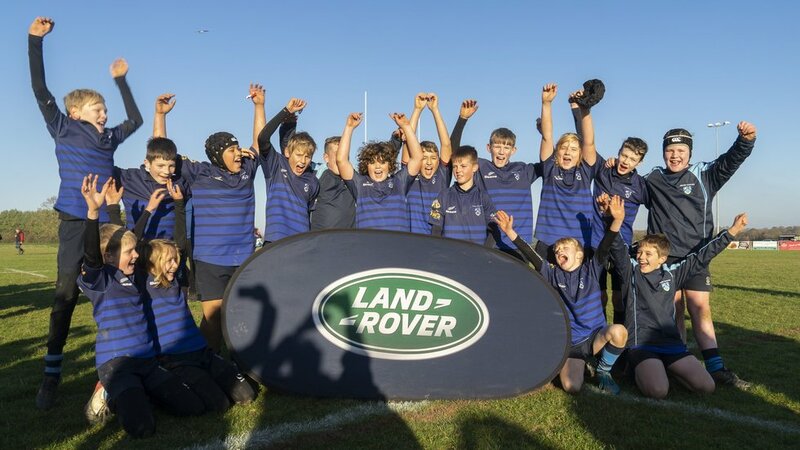 A huge thank you to all the teams that took part in this year’s Tigers Land Rover Cup.